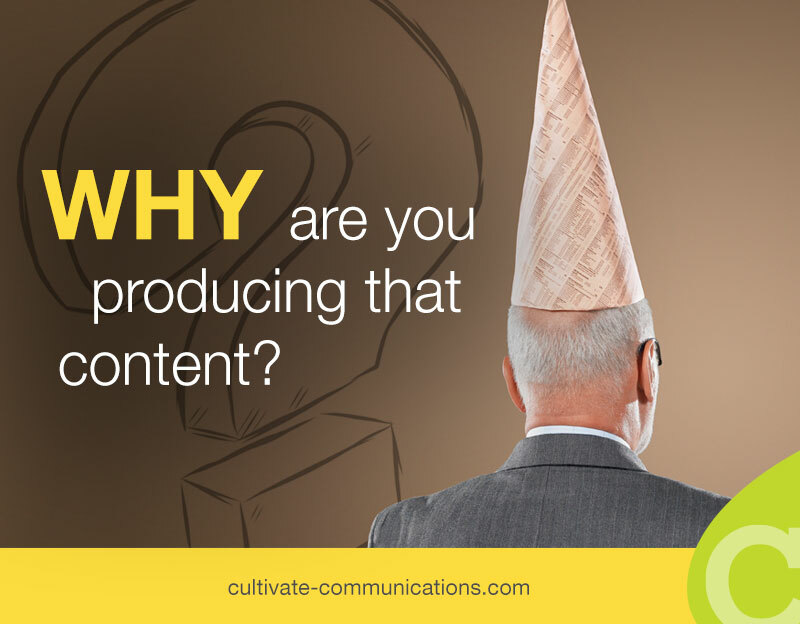 WHY are you producing that content? 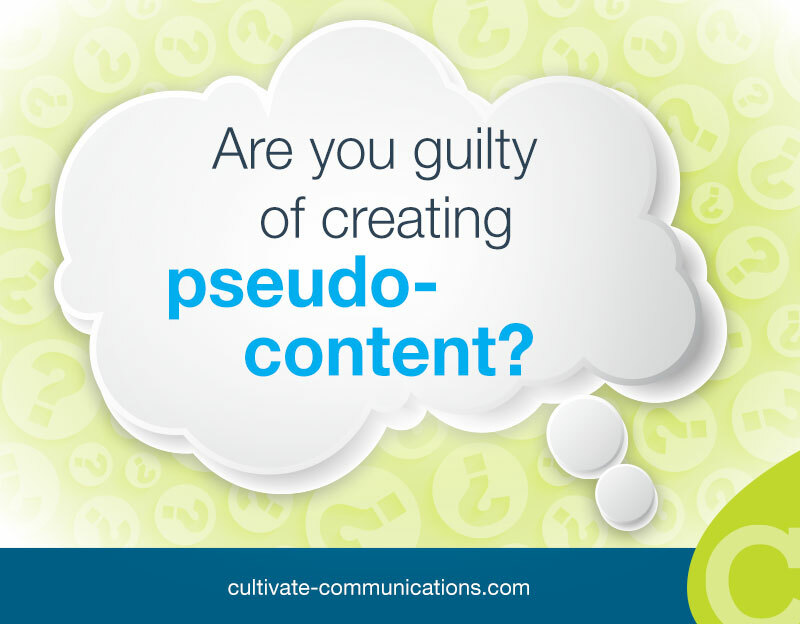 Are you guilty of creating pseudo-content? 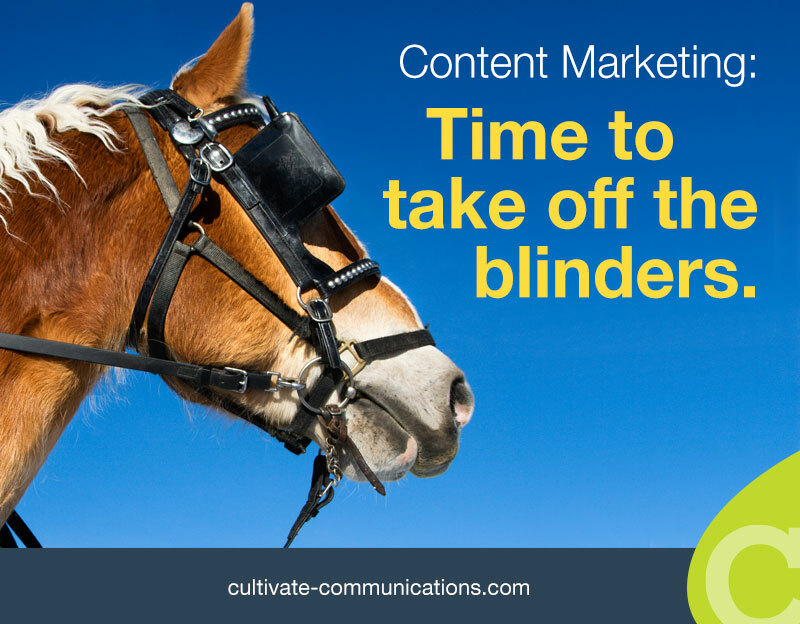 Do you think you’re an effective content marketer? 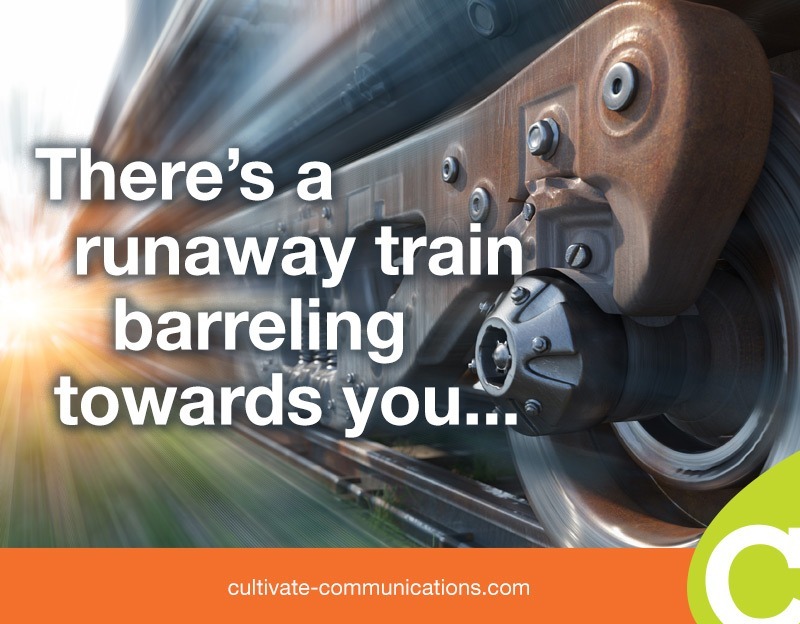 If you answered yes, you may want to pause and reconsider your answer. 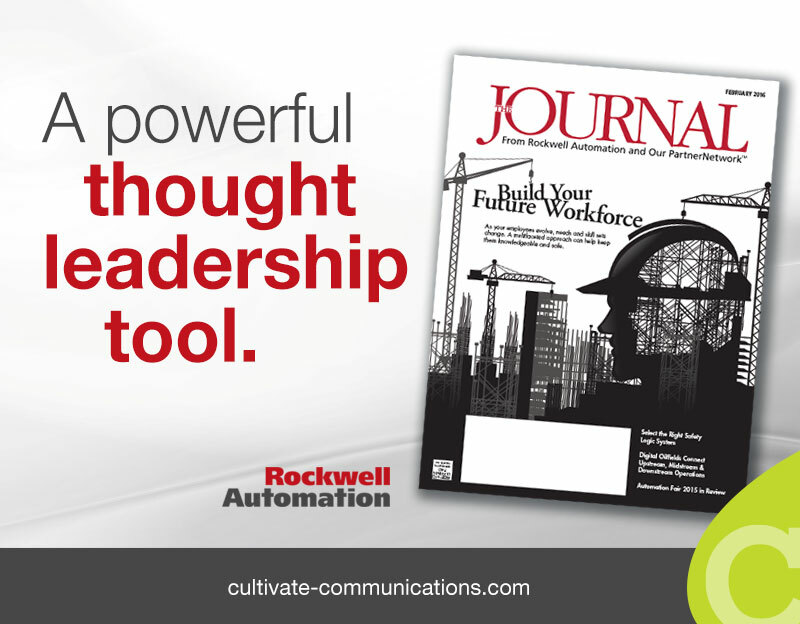 Things may not be what they seem. 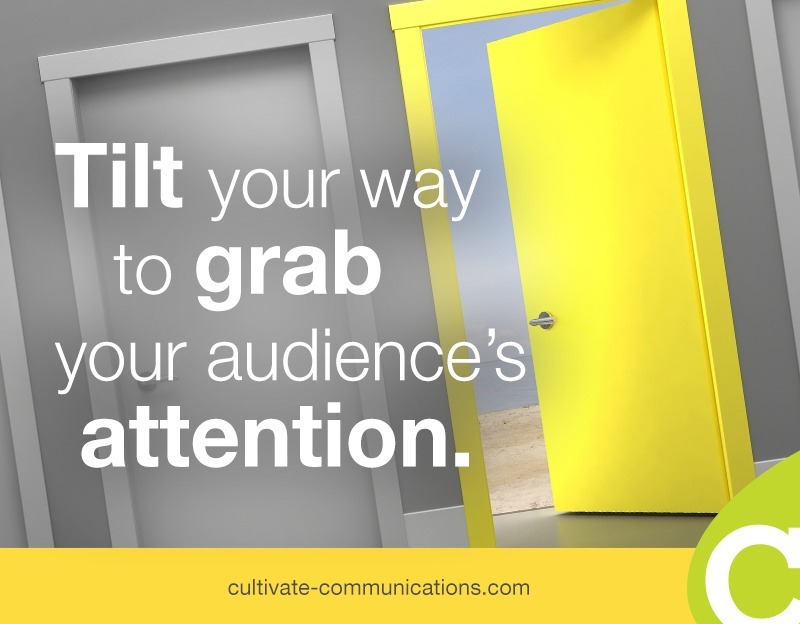 Your content better be relevant and valuable – or else! 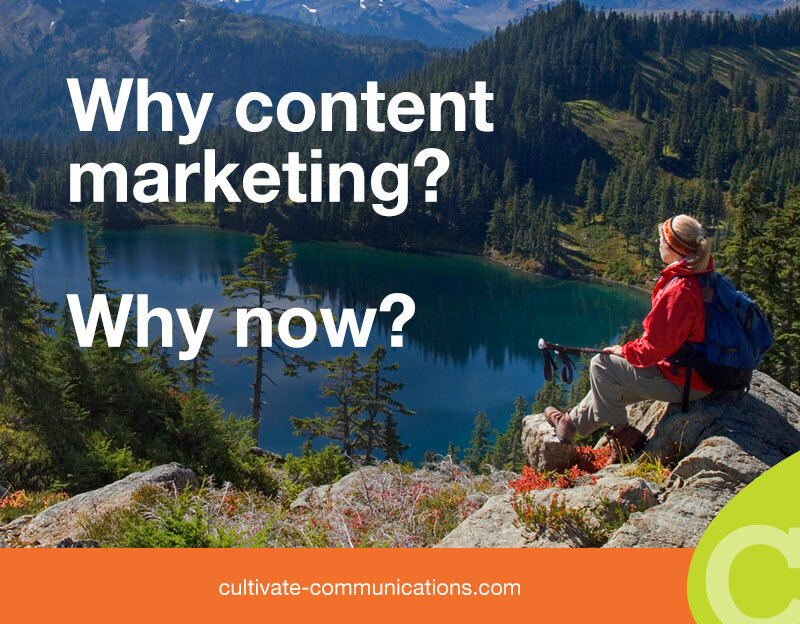 Why content marketing? Why now? 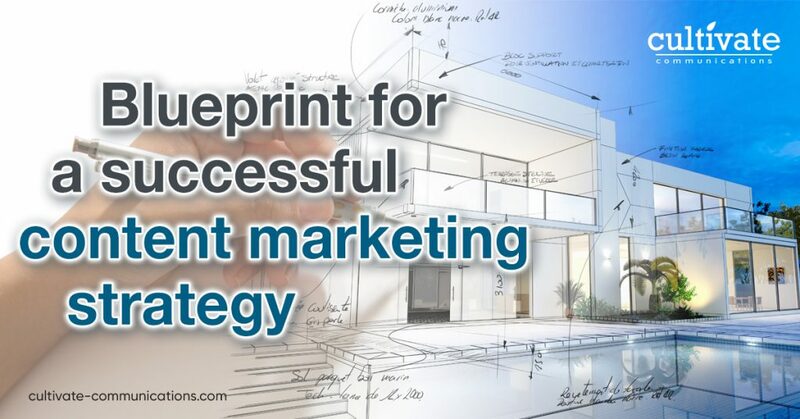 It’s time to shed some light on the critical importance of content marketing strategy as key element of the B2B marketing mix.